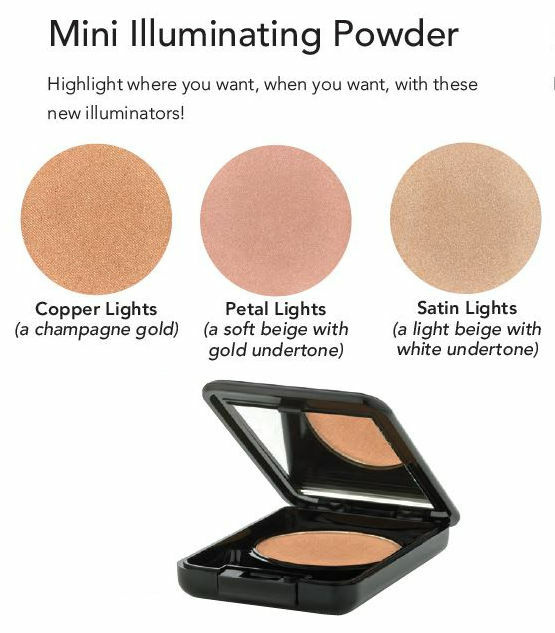 New - MINI ILLUMINATING POWDER - Highlight where you want - LB - NEW FOR SPRING 2019! Home > Makeup > Face > Powders & Bronzers > New - MINI ILLUMINATING POWDER - Highlight where you want - LB - NEW FOR SPRING 2019! Highlight where you want, when you want, with these new illuminators!